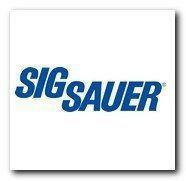 SIG M400 SDI Competition Ships Free! 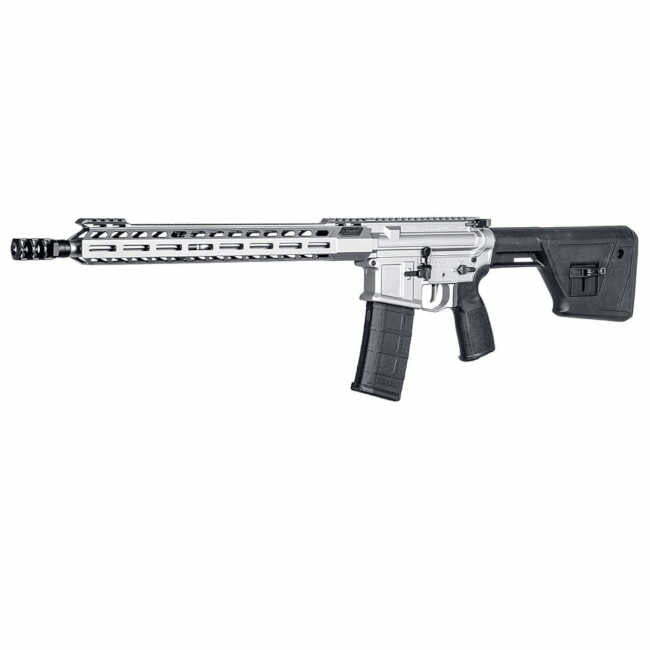 All new SIG M400 SDI Competition Rifle comes with a 16 inch R5 stainless steel fluted barrel, Finished of nicely with a three chamber compensator. The SIG Sauer M400 Competition AR 15 Rifle was designed specially for 3Gun competitions, PRS and anything else you can throw at it. It’s light weight and short compensated barrel, make it perfect for shooters on the move. Equipped with a Sig Matchlite Duo Trigger, That breaks clean and crisp. Perfect for keeping you on target during high stress shooting scenarios. 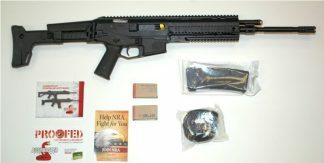 It comes with a 15 inch free floating M-LOK hand-guard, with plenty of room to add your favorite bi-pod and accessories. Sprayed with a Custom Titanium cerakote finish and dressed out nicely with a semi adjustable fixed stock and SIG grip. If you are looking for the ultimate Competition Gas Gun, This SIG Competition Rifle is the one for you.